Yes, I’m very much a Who-vian. I blame my college roommate, but I also blame British tv for being so darn addicting. Darn you, BBC! Darn you! 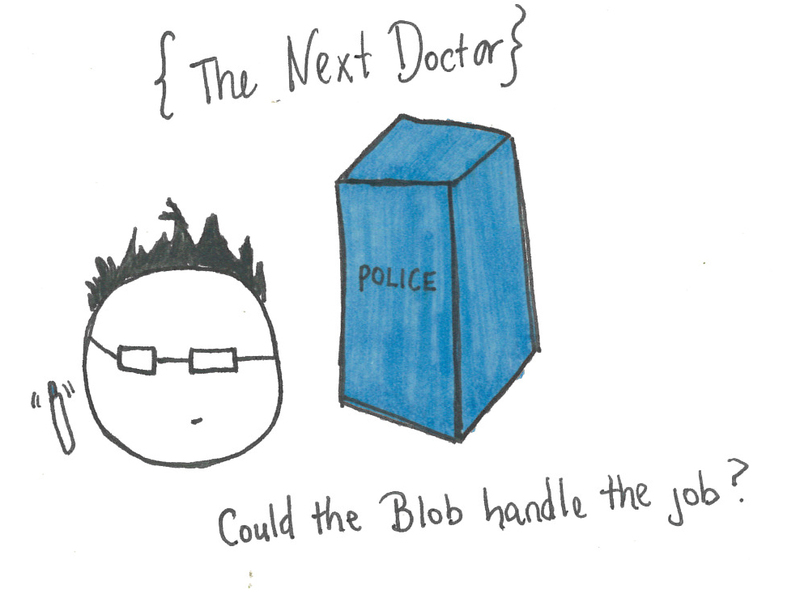 This entry was tagged BBC, David Tennant, Doctor, Doctor Who, Matt Smith, Steven Moffat, TARDIS, The Blob, Time Lord, Who-vian. Bookmark the permalink.